I love when I've got enough ipsy points accumulated to get something cool. 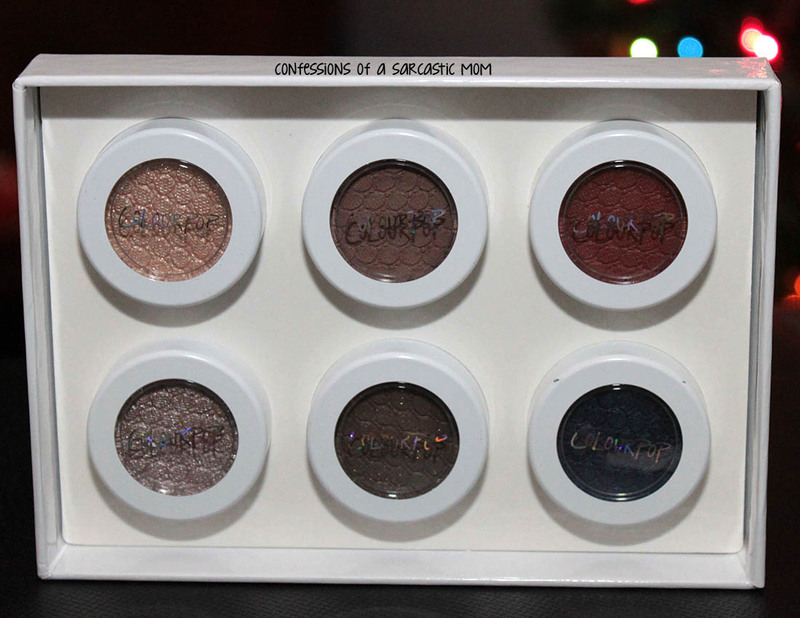 Case in point this set of ColourPop shadows! I got this set of six shadows, the Forever Freshman set, for free with my ipsy points. 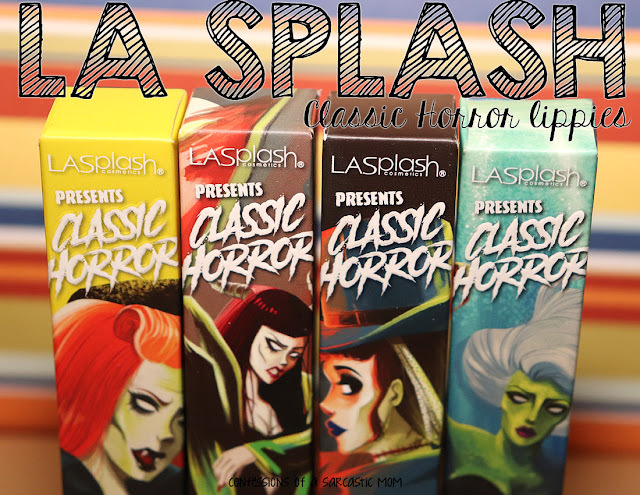 This set is six nicely pigmented shades, each named for 90s nostalgia. 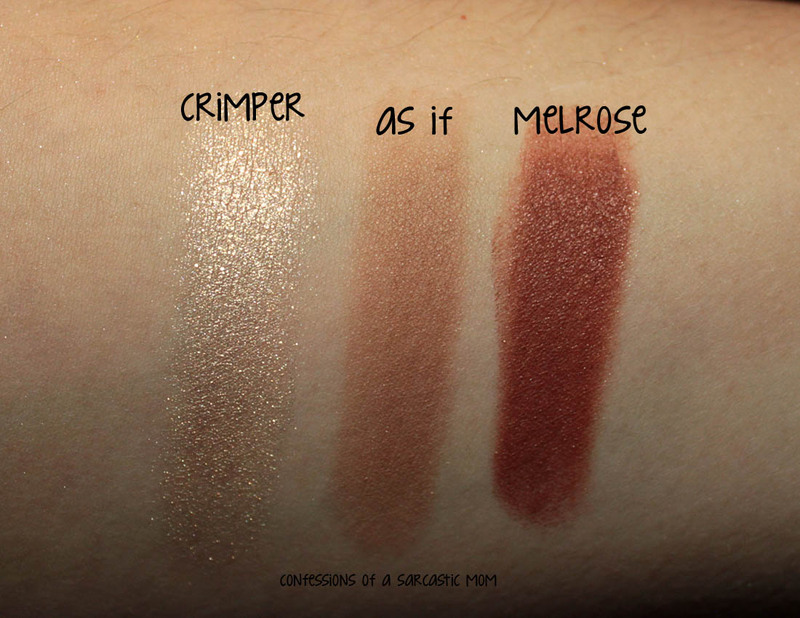 Here are some arm swatches! 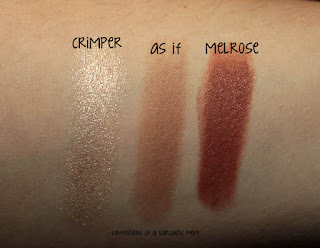 I especially like Melrose. I think Crumper and Koosh might be a little too shimmery for me, but they would make good accents. 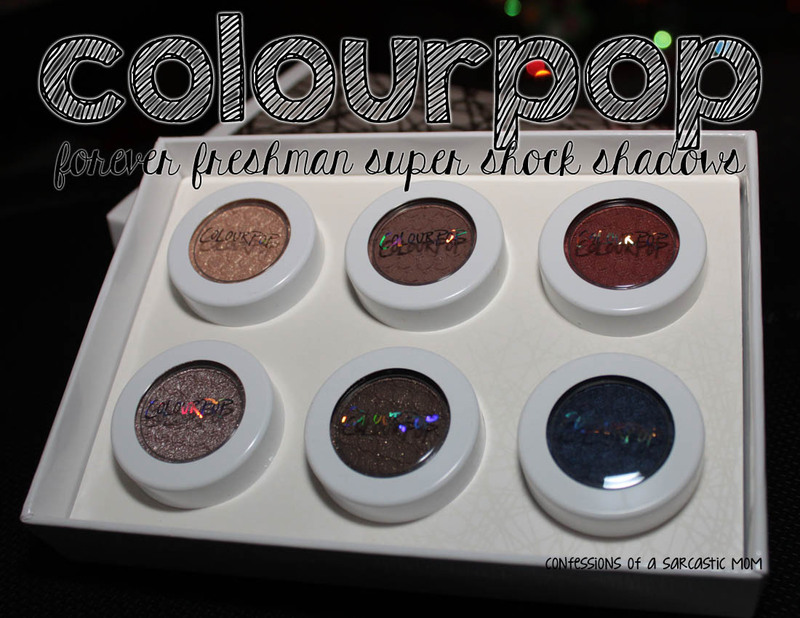 I don't believe this set is available from ColourPop's site anymore, but you may be able to find it in other ways :) The Super Shock Shadows really are nicely pigmented, and I do see myself getting more of them eventually. 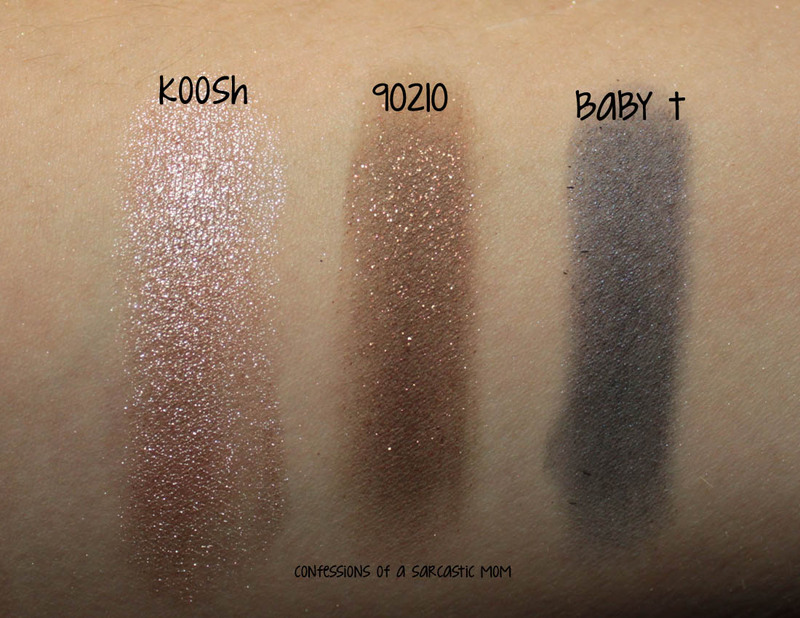 Here's a link to check out all the great shades!